Grid as defined is the rectangular array of equal size. And CSS as you already know is scripting language. Now if u didn’t get what I mean, firstly let me remind you “photo grid”. Now you surely have remember something. Didn’t you? This can also be used in calendar, data recording and many more. You must have make a grid of 6 photos and posted over friends timeline in his birthday, right? Secondly, you now about scripting language. HTML, PHP, C++ is something you know about. Now here we have some CSS grid for you for that can add creativity in your application. Grid templates row, grid templates column and grid template area is what defines the nature of CSS grid. CSS grids handles columns and rows in 2 dimension form. It can cover the full page or just fit in the small corner of your design. The size, position, shape and control is something you need to fear about. 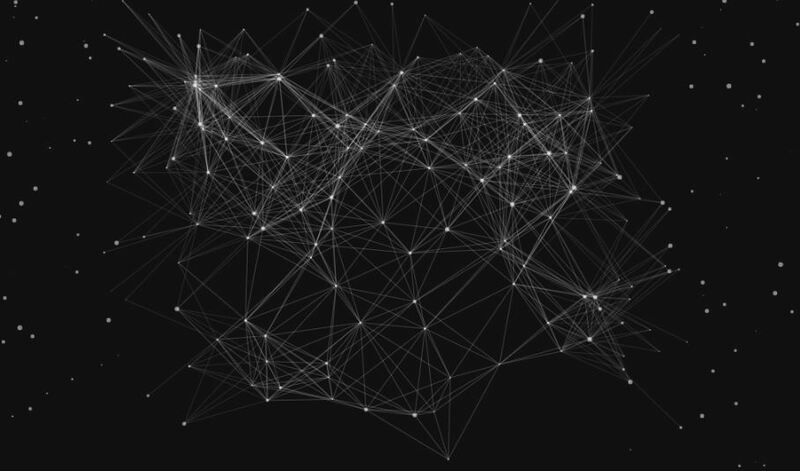 The grid should be highly flexible and customizable. Most importantly light weighted. And obviously, if you get those grid readymade and you don’t need to code then that is of great help, isn’t it? You can find many creative CSS grids over internet. So you must be worrying about choosing one. If so we have made things easier for you by maintain this list. We use CSS to create responsive image gallery grids by which you can make it look amazing. By this we can get layout of our design and we can have them adjustable. From this we can deal on different sized images and at the end, we can make it attractive too. With CSS grid layout, we can divide the page in various major regions, on the basis of its size and various resolutions. We can align into different various column and rows. CSS in grid system, is two-dimensional. We use them in parent and children elements. 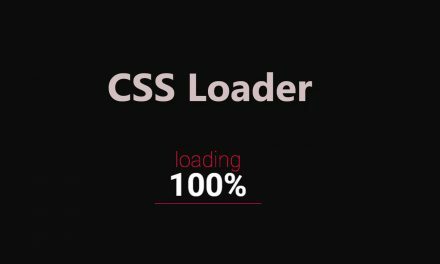 CSS provides powerful ability for maintaining the size and position of boxes. 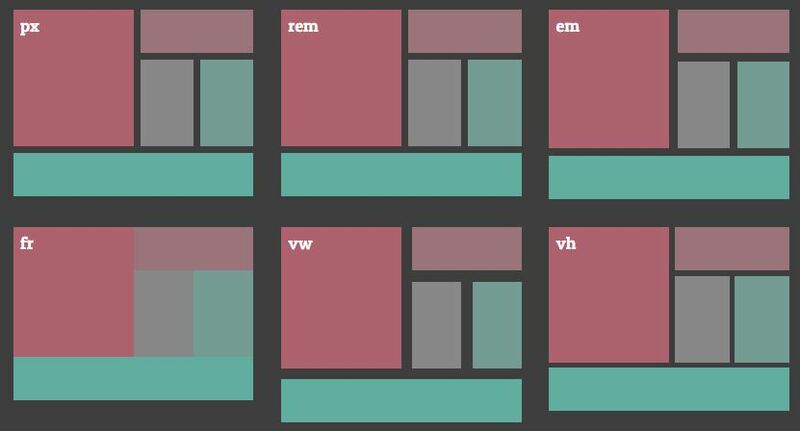 CSS creates the best grid template builders. Talking about the grid template builder, it gives an overlay when we add some of our subject to it and thus it helps to make our creation attractive.CSS grid template builder helps to have visible help for setting structure and creating breakpoints as we need. CSS offers you to create the best and attractive grid layouts with the available spaces and helps to keep the ratio according to their width. 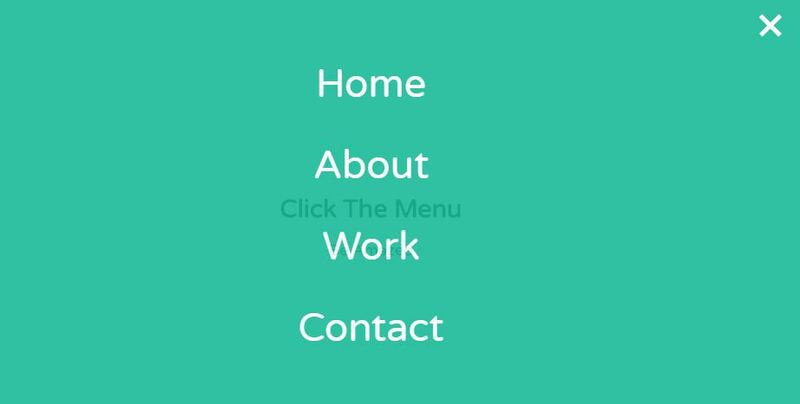 We can also add some type of hover effects in it too. And the fact that we can cycle them with tab. CSS provides you the opportunity to create periodic table with responsive flow. Not being feasible to average designer, but this is the perfect example that we can make with little code itself. And the important fact that it is purely CSS and we can have them in less than 150 lines. If you are bored of using the old grids, CSS provides you with the alternative navigation option by which you can give your best logics to create the best navigations. It is because of CSS that you can give variations to your creations and meet the demand of today. React and CSS grid image gallery infact helps to create creative designs of image gallery and present them. Here, you can configure the layouts manually and give attraction to it. And the fact that it is much effective. 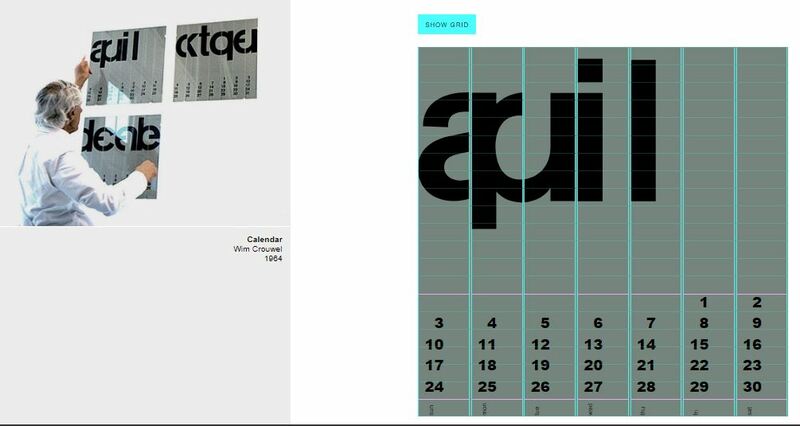 It is interactive CSS grid maintained body wim Gridnik crouwel and coded by Chris droom. As they claim it is cool and easy to use. It is mostly the calendar grid. It is also lightweight and effective. So can be your choice. This divides the page in major region between the parts of control built by HTML primitives. Except columns and rows, they have some more to offers like a grid container’s child elements for layering and overlapping. 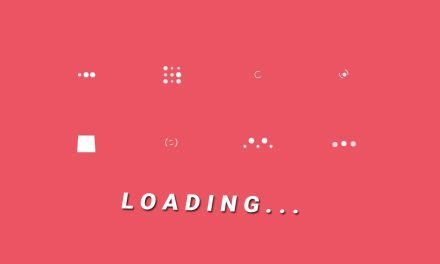 This is responsive CSS grid that will display beautifully indifferent with your device or screen. Other, it is lightweight preventing you from loading large pages. It is simper and appropriate for all kind of skill jobs and projects. 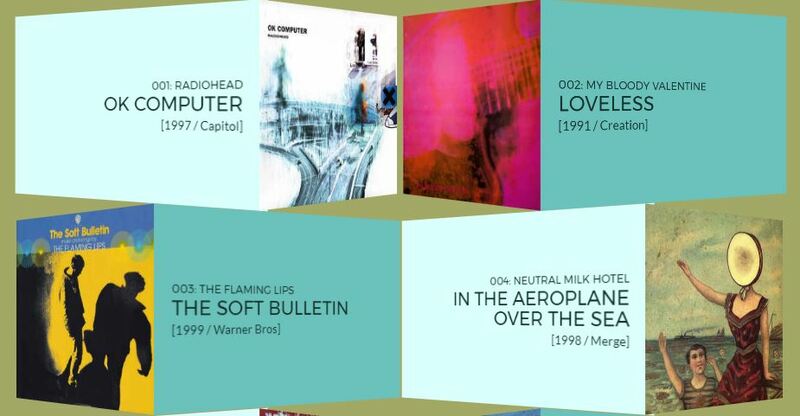 Among creative CSS grid this is also one of 2 dimension grid. Though this could not make a place at top of list, as it have comparatively less features. But still it can offer you basic features of the grading. 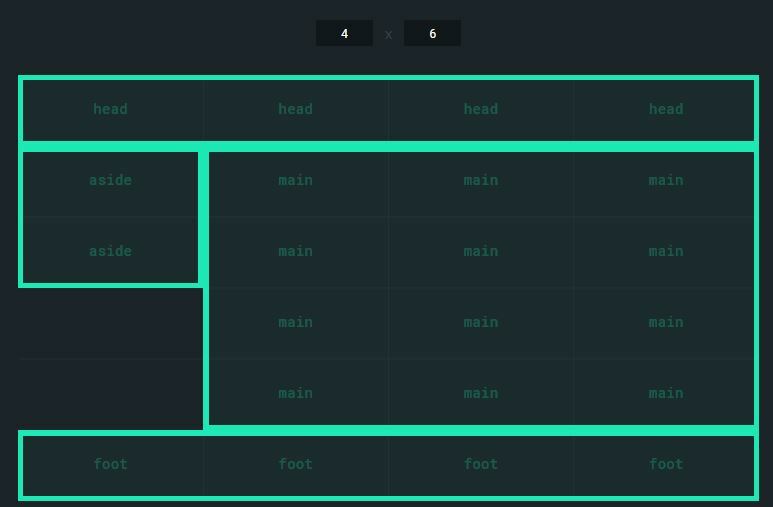 Code pen offers you ready-made language of CSS grids. Finished size, proper edge management, logical decision is something that proves a CSS grid to be creative. Like grid can display multiple images or even text at a time, it can also give a beautiful look for your application. Those CSS grid should be flexible and compatible, so can be of help for the users. It should also be super light and prevent you from loading the pages. We have analyzed many such CSS grids for you. Hope one of these or few of these can be of help.